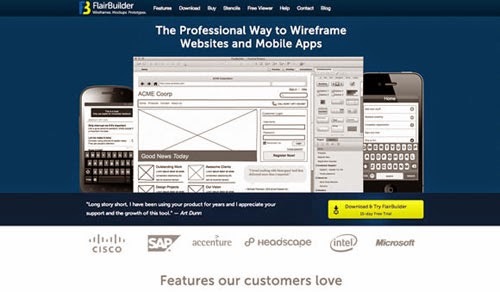 Lots of wireframing tools available over internet. 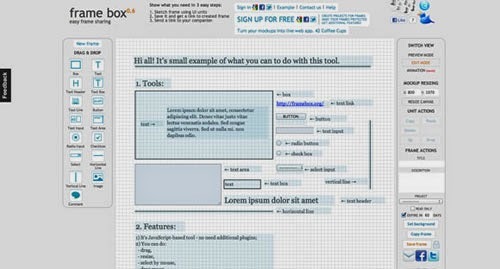 In this post we have gathered some really useful free wireframe tools. 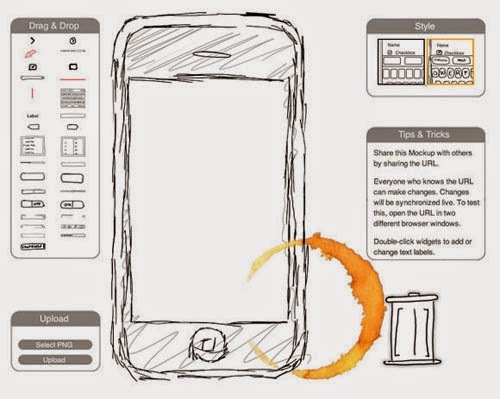 Wireframe tools are a visual guide to design an app or website fundamentally easily. 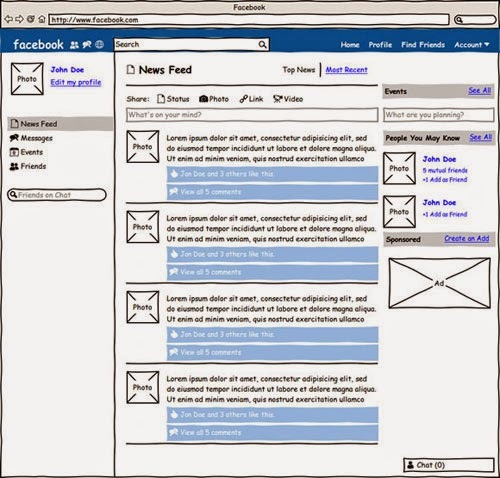 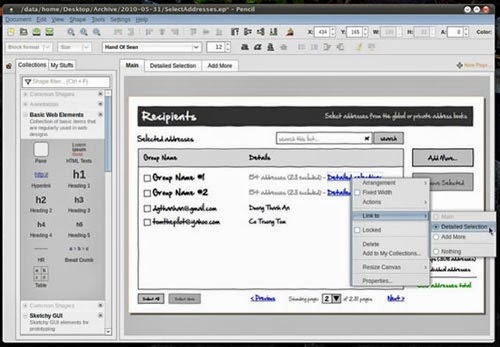 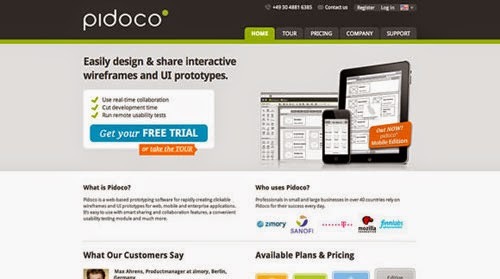 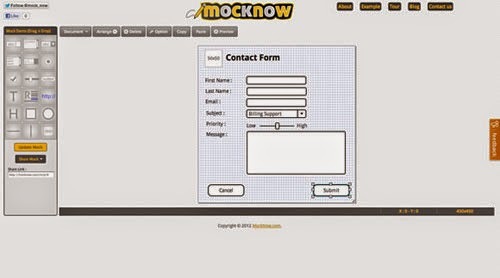 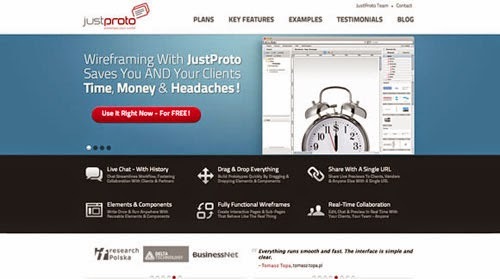 Many softwares used simple wireframes and many give permission to create a working prototype. 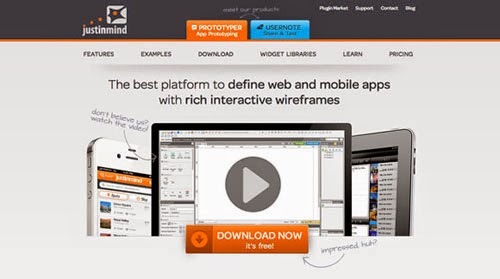 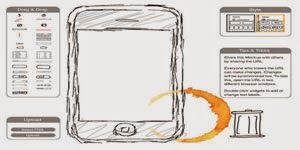 In web design and development Wireframing is critical step to allow for rapid prototyping. 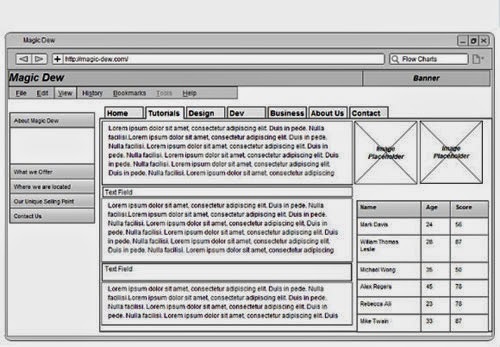 Wireframe make it easier to communicate ideas and cut project cost. 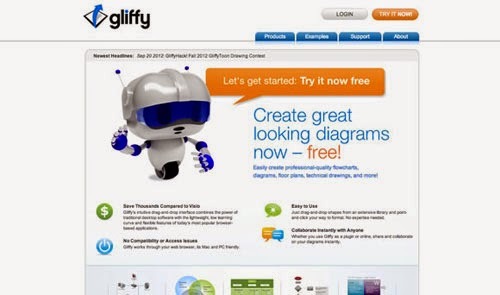 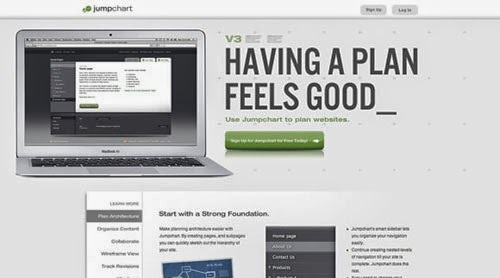 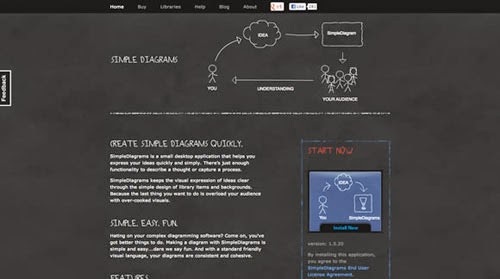 Here we have serving 10+ really useful free wireframe tools.